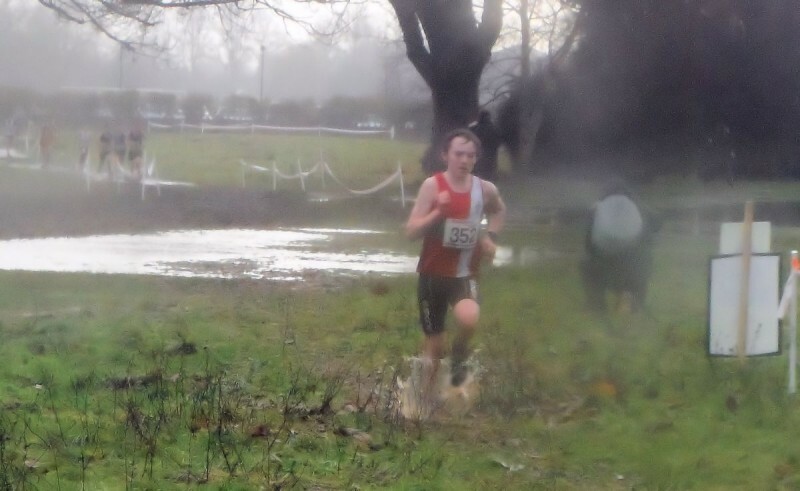 Hampshire County Cross Country Championships 2014. Just got home from a very wet Flemming Park in Eastleigh, where the Hampshire County Champs have just played out. If last years event was wet, this years went well beyond that description, the course sitting beneath an inch or two of water in many places. 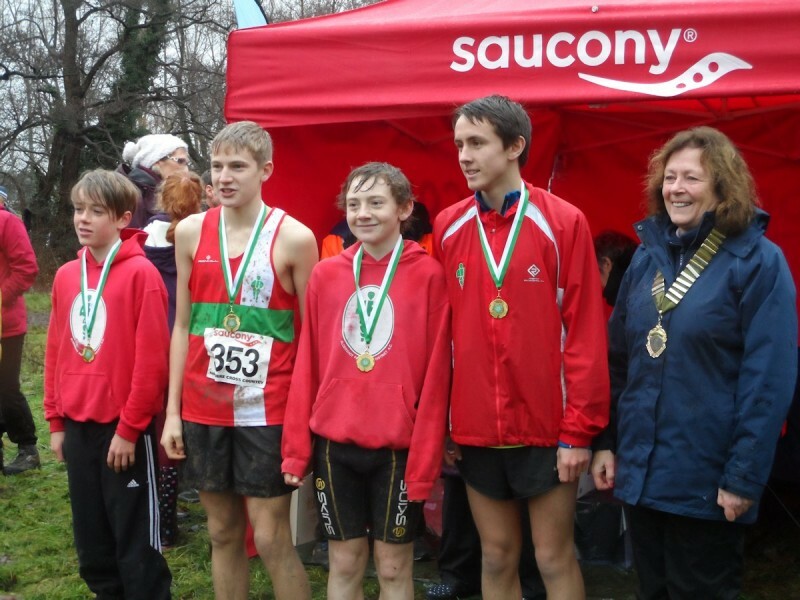 As always AFD struggle at a team level in the county championships, because they draw runners from 3 different counties, so team medals were always going to be few and far between. At an individual level the club managed to be up there, or at least thereabouts in a number of sections. The U15 Girls coming 1st and 4th, but unfortunately not enough runners to make up the minimum 4 required to do anything at a team level.